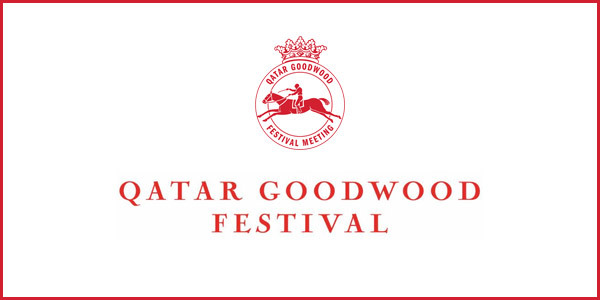 One of the stand-out highlights of summer racing calendar features the Qatar Goodwood Festival, affectionately known as Glorious Goodwood, where you can experience first class racing hospitality amid the stylish backdrop of the Great British summer at Goodwood Racecourse. Goodwood Racecourse opens its doors each summer to thousands of passionate racegoers for Glorious Goodwood – five days of fabulous flat racing at one of the most loved race meetings of the year. Located in the picturesque Sussex with sweeping views across the rolling Sussex Downs and the Chichester countryside, Glorious Goodwood provides a wonderful occasion to enjoy summer racing at its very best. The action on the race track is among the best flat racing anywhere in the world during the Glorious Goodwood meeting. Group One racing gets underway on day one at the Qatar Goodwood Festival with the Qatar Goodwood Cup. The £1million highlight of day two is the Qatar Sussex Stakes, where horses aim to emulate the achievements of Frankel. Day three features Ladies’ Day at Goodwood Racecourse, heralding another three group races in addition to the extra special ladies’ celebrity race. Friday at Glorious Goodwood is a day for speed; the fastest thoroughbreds feature in the renowned Group 2 Qatar King George Stakes. The final day showcases the Qatar Stewards Cup which is regarded as one of the most high profile handicap races anywhere in the world, with the winner scooping a cool £250,000. 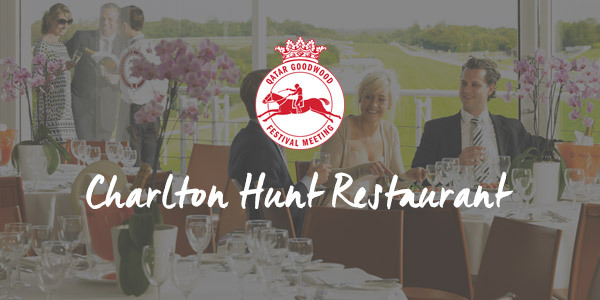 A wealth of entertainment awaits this summer at Goodwood Racecourse and with wonderful range of Glorious Goodwood hospitality packages on offer across the five days of racing, don’t miss the opportunity to impress your guests at this beautiful racecourse. Discover the wonderful range of official Glorious Goodwood hospitality packages and private boxes available at the Qatar Goodwood Festival 2019 and make your visit memorable this summer. 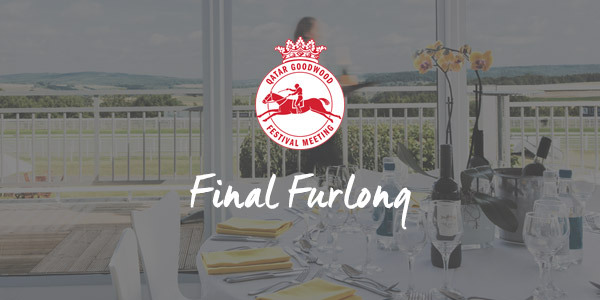 Enjoy a fantastic day at Goodwood Racecourse with great food throughout the day, great views of the racing and great service within the trackside Final Furlong hospitality restaurant. 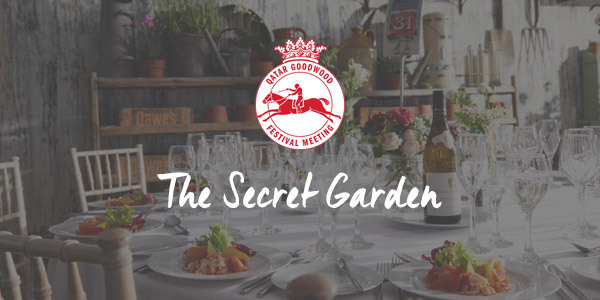 Step into the beautifully decorated Secret Garden, an award-winning hospitality suite transformed into a unique wonderland adorned with English flora, complete with exceptional racing hospitality. Impress your guests at Glorious Goodwood with exquisite hospitality and panoramic head on views of the exhilarating racing; the perfect platform to enjoy the Qatar Goodwood Festival. 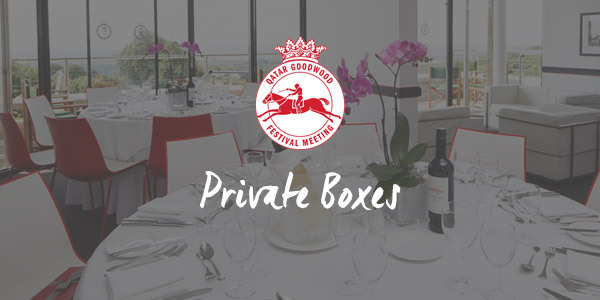 The ideal way to entertain exclusively at the Qatar Goodwood Festival is from the luxurious comfort of your own Glorious Goodwood private box, with fine dining and fabulous racecourse views.